Penguin Cradle Trail – an Overland Track alternative? You are here: Home / Penguin Cradle Trail / Penguin Cradle Trail – an Overland Track alternative? We were contacted by Mike from Canada who is sneaking off to Tasmania for three weeks or so very soon. He was seeking advice on alternate walks in Tasmania to the Overland Track – spots are tight on the Overland Track and we are not sure if his budget extends to paying the Overland Track fee. Mike suggested the Penguin Cradle Trail as an option, and while familiar with this track, we had never (until now) explored it. On further investigation it looks like a great option. What is the Penguin Cradle Trail? 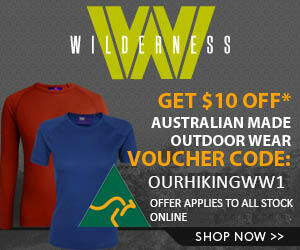 It is designed for people with some experience in bushwalking and who have knowledge of the dangers of the Tasmanian bush. The best information has been created by the North West Walking Club in Tasmania who have had responsibility for maintenance of the track for the last 20 years. They have produced an excellent free trail guide, including full colour maps. It is highly recommended reading, incredibly detailed and informative. A credit to the Club. The Leven Canyon section has side streams that are subject to sudden flooding after heavy rains and could result in a delay of up to a day or so. In this same section there are short lengths of track where people with a fear of heights may have difficulty. The Black Bluff and Pencil Pine sections are mostly at an elevation above 900m, therefore can be subject to fog, snow and strong winds. 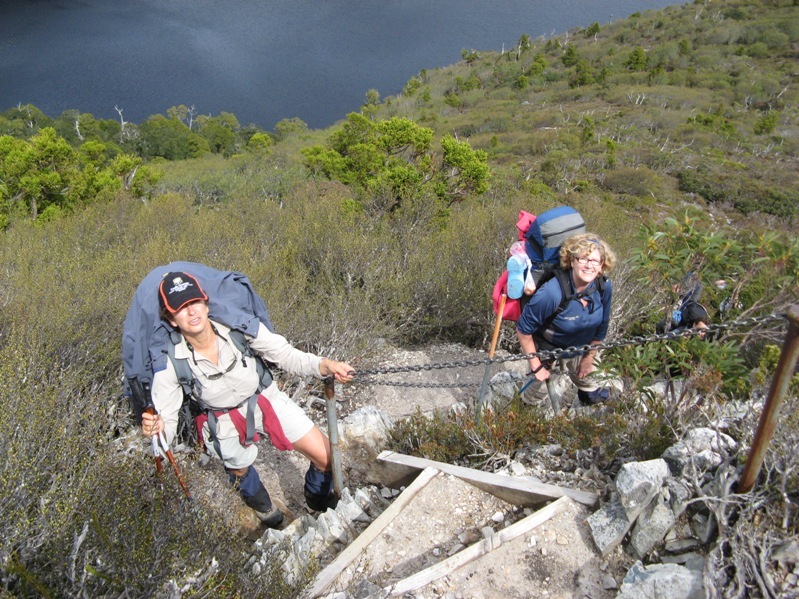 Have you hiked the Penguin Cradle Trail? Do you have any firther resource that Mike (or others) may find helpful? We would love to hear about them, just leave a reply below. Having walked the areas around Black Bluff, its a beautiful area that not many people really go out of their way to see. Its off track, I know, but Winterbrook Falls is a great walk. It literally falls off the range at around Paddy’s Lake. This track could be one on Tasmania’s great walks. I had a group bail out on the Penguin to Gunns Plains leg of this track in March 2010. Tricky navigation and getting around large trees that have fallen across the track and some steep sections were too hard for several members of the group. The Loongana to Cradle section is good as a group reported back to me last week. Give it a go it’s worth the effort, check with the NWWC about the current conditions. Another detailed guide (approx. 25 pages) to the walk is available in the “Crade Mountain Lake St Clair” book by John Chapman et al. I haven’t walked it but the description made it sound very interesting. Interesting would be the word and “penguin” is a good name for it – haven’t been there for 10 years and really, just crossed it during another walk around that area. The track is about wide enough for a penguin, and a fairy penguin at that. Good luck. On the other hand I completely agree that the Winterbrook falls is a fabulous day walk and there are several other excellent day (and overnight) walks in the Meander Valley. Chapman’s and Tyrone Thomas’s excellent books are available in most big mapshops – try sending for “Walk the North-West” by Duncan How and Phil Webb, whcih incidentally has Short and medium walks (Leven and Dial) which link to middle bits of Penguin-Cradle so you could inspect b4 committing. Walk the West Publications ISBN 0646 19961 7 .There is a companion “Walk the NorthEast” wh I don’t have to hand. 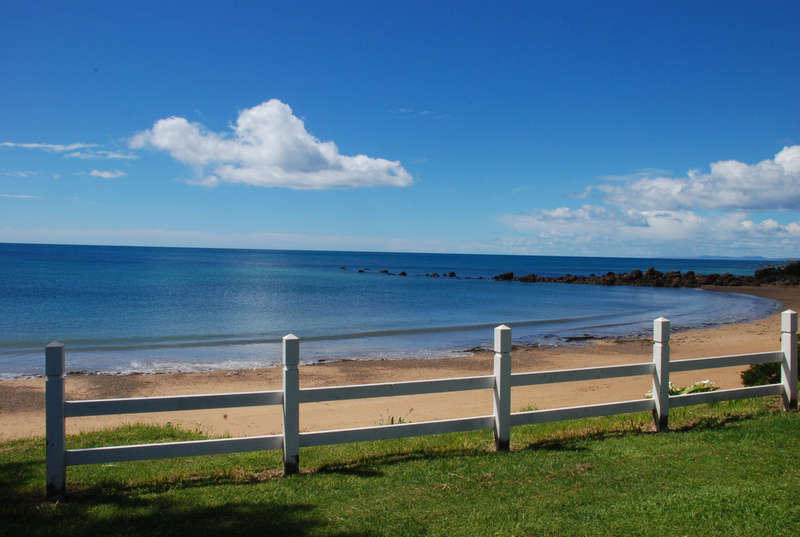 There is also “Rail trails of Tasmania” http://www.railtrails.org.au publish & provide updates. Not sure they tell the farmers though – watch for electric fences! Would love to hear how he gets on and the general condition of the track. Planning to walk it in early March ’11. I believe there is some debris over the track at the start from recent flooding of the Leven.